This piece is a solo for either cornet (trumpet) or trombone. Both solo parts are included, along with the piano accompaniment. 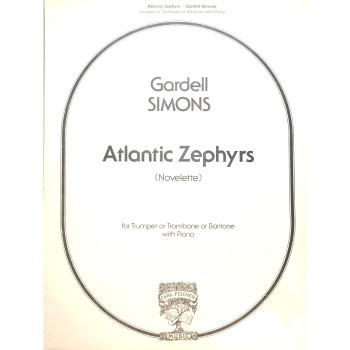 Composed by Gardell Simons. Published by Carl Fischer.